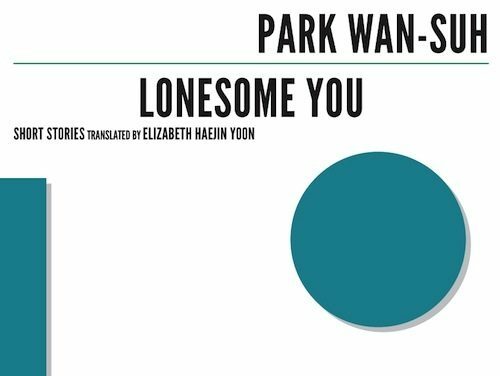 Jang Eun-jin: No One Writes Back. Just read it. You won’t regret it.